Katherine Beckett. . Wallpaper and background images in the Kate Beckett club tagged: kate beckett castle stana katic season 5. 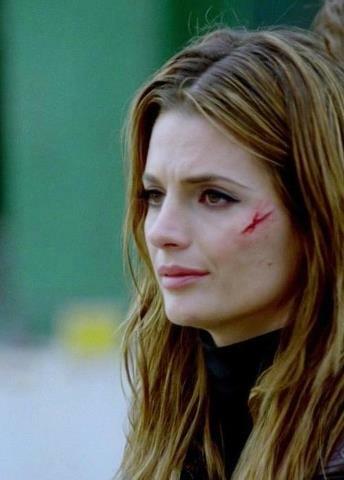 This Kate Beckett photo contains retrato, headshot, close up, and closeup. There might also be atratividade, recurso, gostosura, atração, hotness, atractividade, apelação, and quentão.